So the other day I posted a picture of my fro on Instagram and my my, the love I got! Thanks guys. 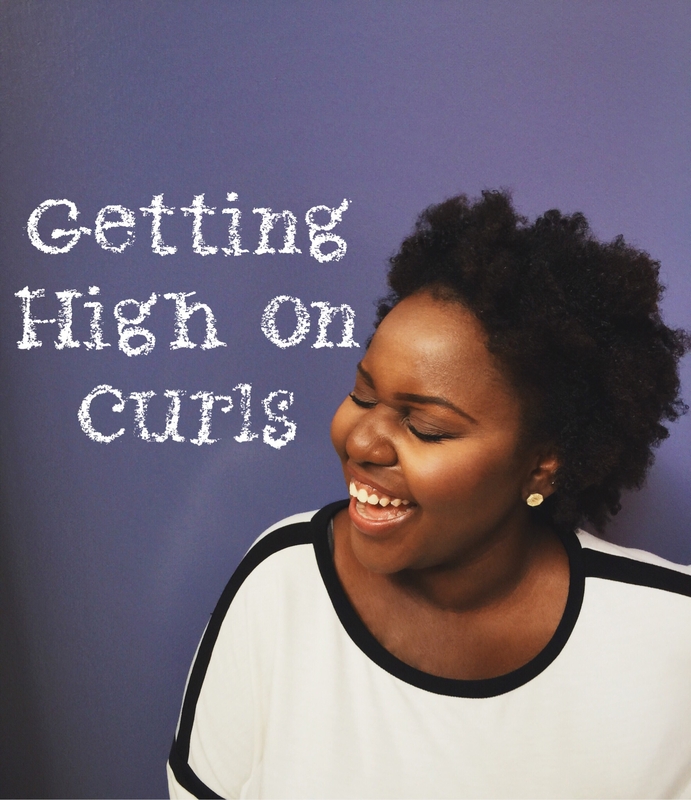 Anyway I am a product junkie in general (actually a shopaholic if we are really being honest here) so yes, I know some really good hair info, especially for team fro. A lot of this stuff is spread all over the Internet, you just need to have time to look. But if you don’t, make yourself comfi…I got you. 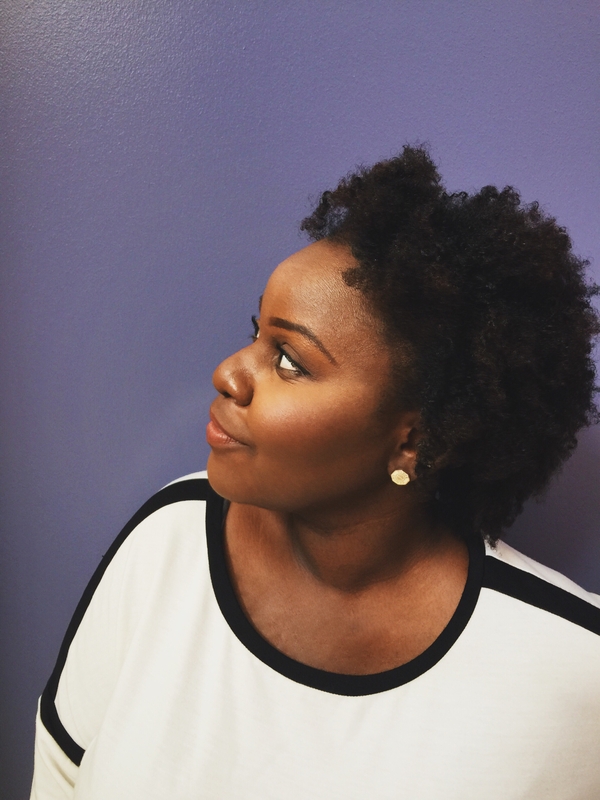 As this is my first (of many) hair posts, I’ll just give you a little history of my hair. I have been natural my entire life. My hair texture is thin, but not in an unhealthy way. That’s just its type. I’m Ugandan, so I got that African texture, a little softer than the average African, but the coily struggle is still the same. I am not a hair dresser, I just have improved skills of keeping my hair happy, healthy and breakage free. Also, I braided my hair a lot in the past and my edges have paid the price, so I’m slowly growing them back. 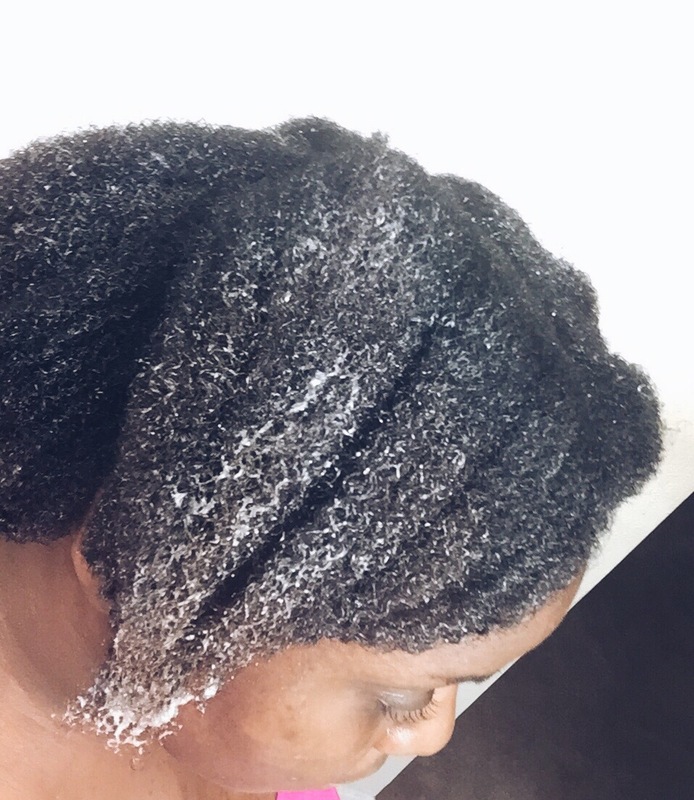 This post is a simple “How To” of how I get my hair washed and deep conditioned. I’ve got to admit, I have invested in some top shelf products so that I don’t have to deal with harsh chemicals like sulfates and parabens which can strip your hair of essential oils, leaving it dry and damaged. 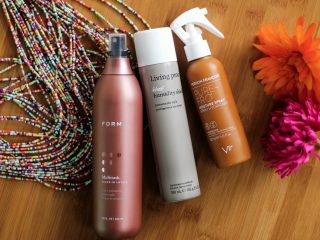 A lot of hair products have these chemicals, meaning the ones that don’t, use the “No Sulfates” tag as a marketing strategy, making them easy to find. 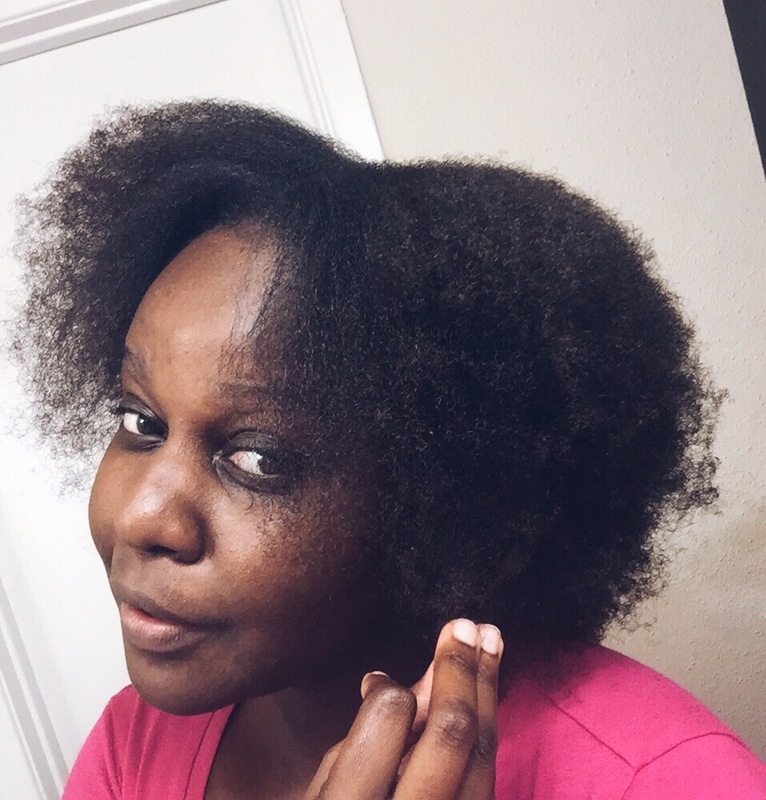 There are definitely some affordable hair products like creme of nature, that are affordable and sulfate free, I will definitely point out a few more as we move along. Now to the washing. As you can see, this is my hair after a week of no washing. Like I said, my hair is thin so I avoid heat. The good thing is my hair sort of stretches out throughout the week so I don’t have to worry about shrinkage that much. So on washday, I used a wide tooth comb to stretch it out. I then part it into four…a completely optional step. This makes it easier for me to handle. There was a time when I was crazy about Organix hair products and I bought so many conditioners. Like many products I have owned, I was over Organix before it had a chance to prove itself. 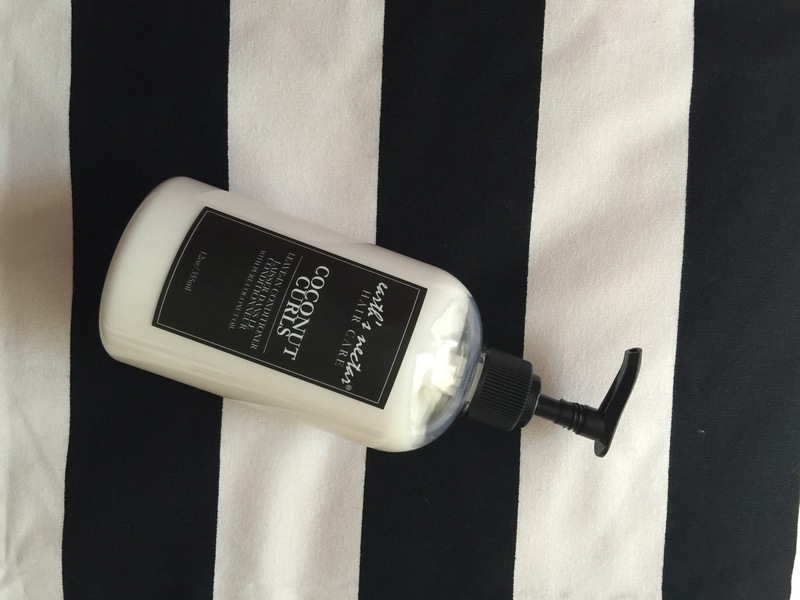 Now I use it as a pre-poo conditioner and it does an awesome job at softening my hair. Also once I wash it out, I just need to shampoo my hair once and it gets all clean (some people only wash their hair with conditioner…I’m yet to find out why). My favorite Organix conditioner products are Coconut, Macadamia, Acai and Shea Butter. I leave this conditioner in for about 30 minutes. I use lukewarm water on my hair. So I wash out the conditioner, then use my shampoo just once and my hair feels clean and soft. When I started conditioning before shampoo, I noticed a big difference in how my hair felt, after washing. 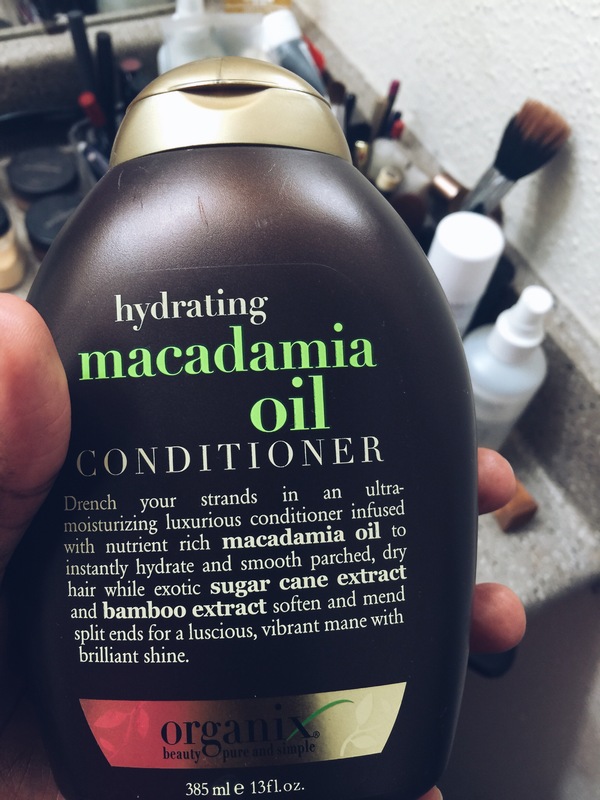 It was softer and had less breakage so the pre-poo conditioner is definitely a must. Also, don’t rub your hair too much, gently massage and run your fingers through it in a downward motion just like they do in a salon. This will control the breakage. Also when drying with a towel, I don’t rub the towel in, because wet hair is very vulnerable and can easily break. I dry it in a bloating kinda way. I just press the towel on my head and pat around till the water stops dripping. 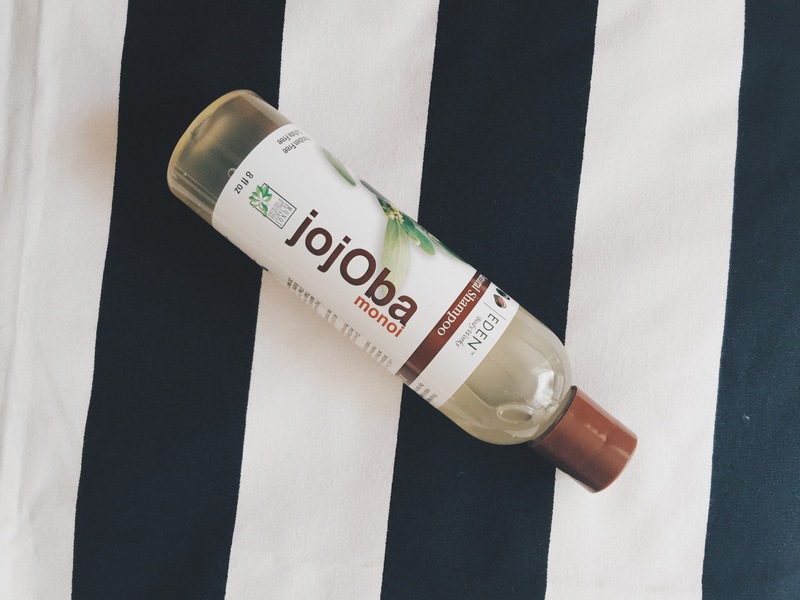 The Jojoba Monoi shampoo is one of the best I have tried and preferably affordable. For the deep conditioning part, I mostly concentrate on my ends. 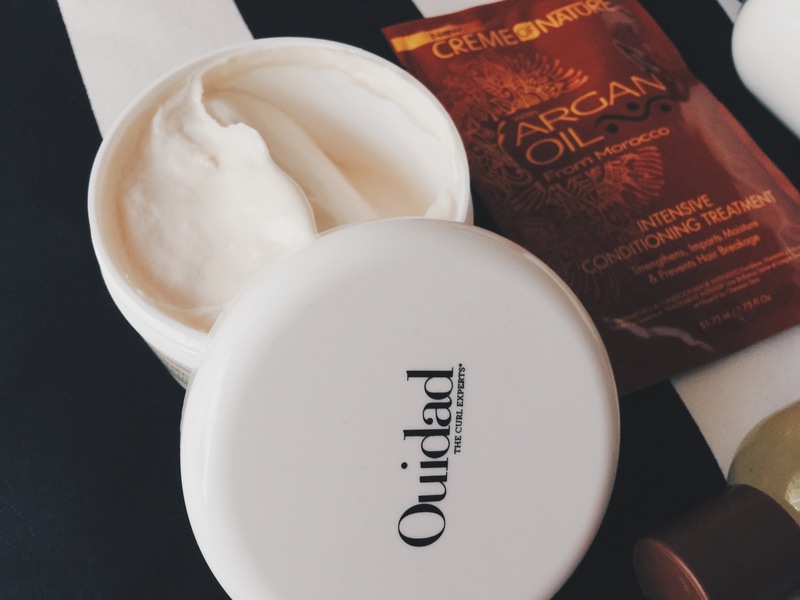 I recently got this Ouidad repair mask and I absolutely love how solid my ends are looking. 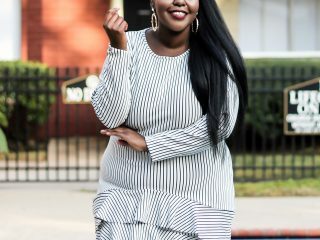 I grab reasonable sections of my hair and gently apply most of the product at the bottom the rest is spread around while detangling the section and doing a simple twist just to separate it. I then place a plastic shower cap on my conditioned hair and go catch up on Being Mary Jane” which is about an hour, just enough time to deep condition my hair. I rinse using the same skill in downward motions and pat my hair till its damp. I start by gently massaging my scalp for about 40 secs to get my blood moving. This can stimulate hair growth. I have a friend that did cosmetology so she knows everything hair and she taught me an interesting tip called LOM. This stands for Leave-in conditioner, Oil and Moisturizer. Applying these three products is the best way to ensure you have locked in moisture into your hair. Remember you are using 3 products in your hair so don’t put too much of each or you will have excess build up. The leave-in is good for hydration and nutrition, so I apply it mostly on my strands. I rub some in my palms and gently pick at my hair to get the product in. I then use the wide comb to detangle. Detangling in sections = Less breakage. 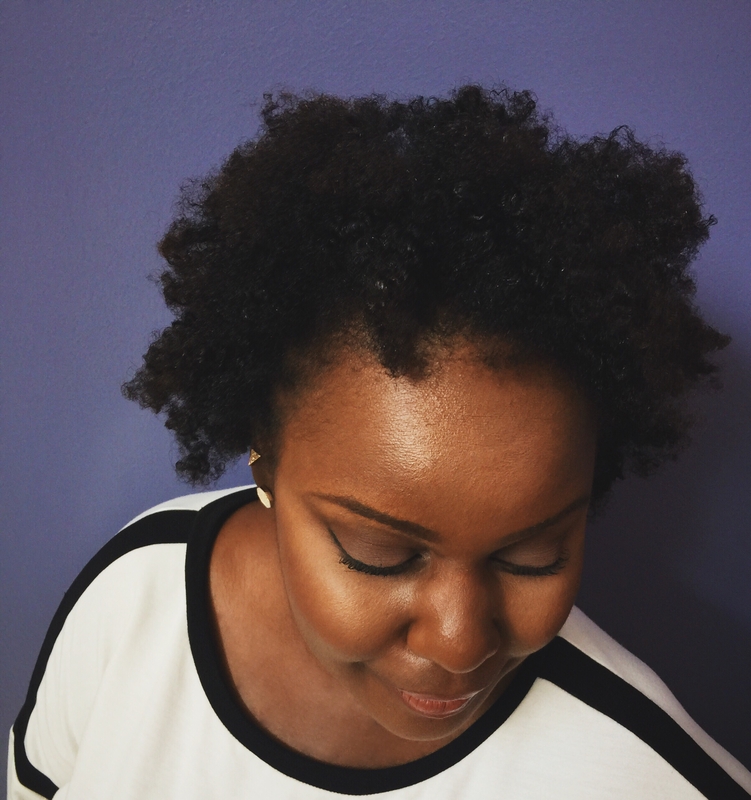 After detangling, I apply the moisturizer on my scalp and gently rub a little on my strands. My moisturizer is mainly for nutrition. 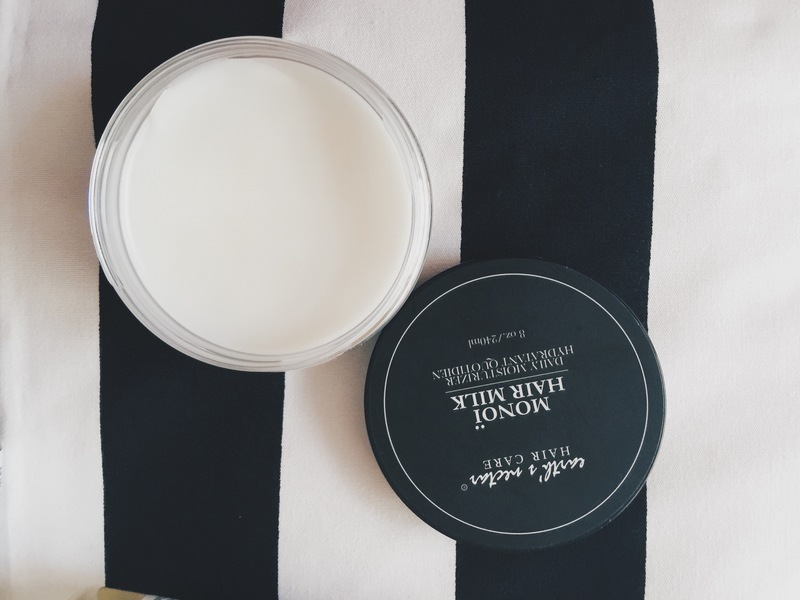 The Monoi hair milk is hands down the best I have tried. It’s not too heavy and smells yum! (Also the lady behind the product is Houstonian…I love supporting local businesses plus Sephora picked up her brand so…). Finally, I rub some oil on my fingers then do the twist. My fav go-to oils are coconut and almond oils which are all round hydrating and nutrient packed. 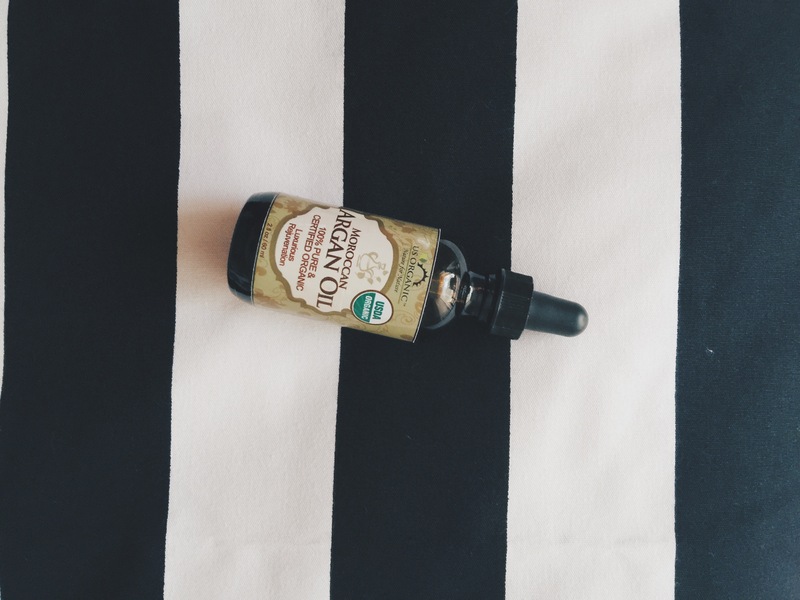 Avocado oil is strengthening, and Argan oil aka liquid gold is action packed with vitamins, moisture and everything nice for hair, skin, nails and body. I leave the twists in overnight or until my hair air dries. Don’t forget to wrap up your hair so the oil won’t absorb in your pillow. 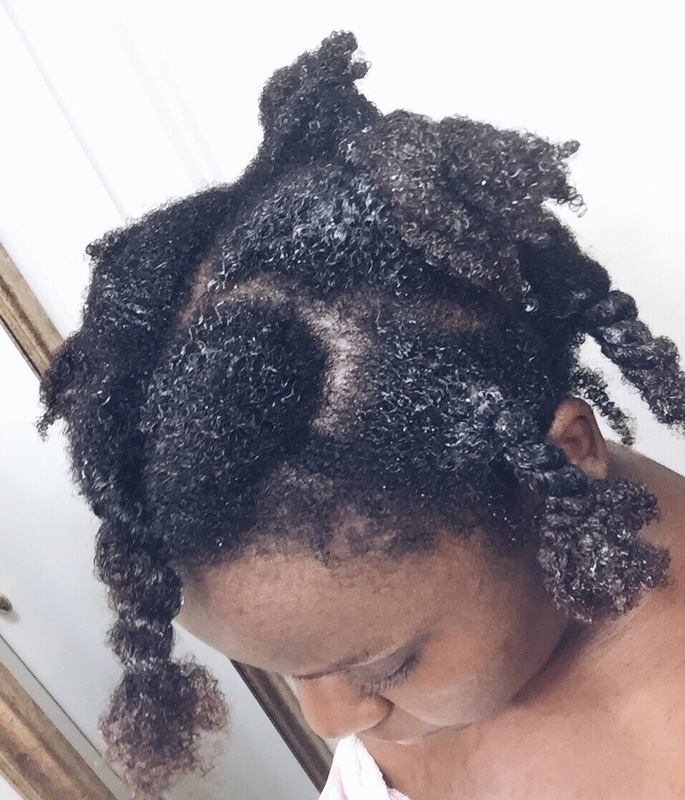 When doing my twist out, I separate each twist to the size I want which is usually four, then run my fingers through once or twice, to give volume. 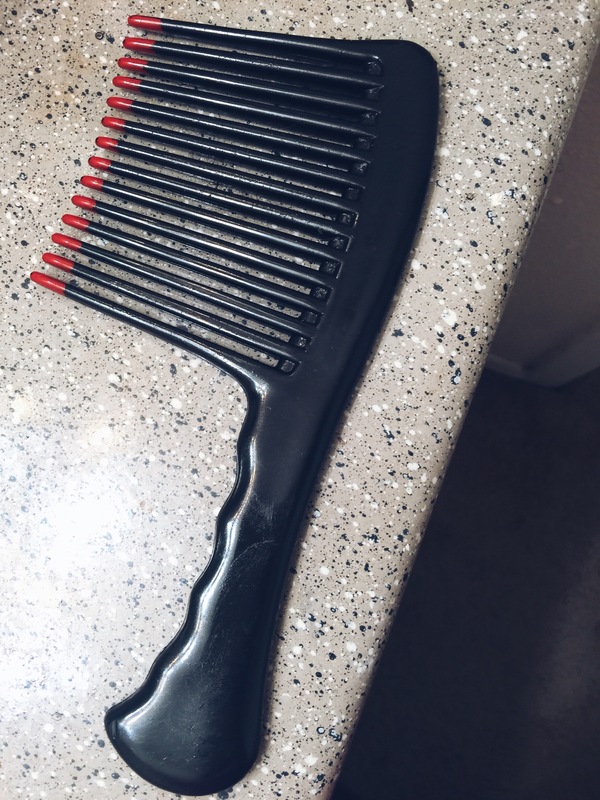 If I want a longer fro, I use the wide tooth comb to lift my hair starting at the roots, and comb about an inch high. And that’s how I got my trendy cool fro. Questions and comments, you know what to do…hope this was helpful.